Join the celebration as our juror Tim Newton announces the 2019 Competition Artists at 7:45 p.m. at what could be the Glitziest plein air party in the Galaxy! 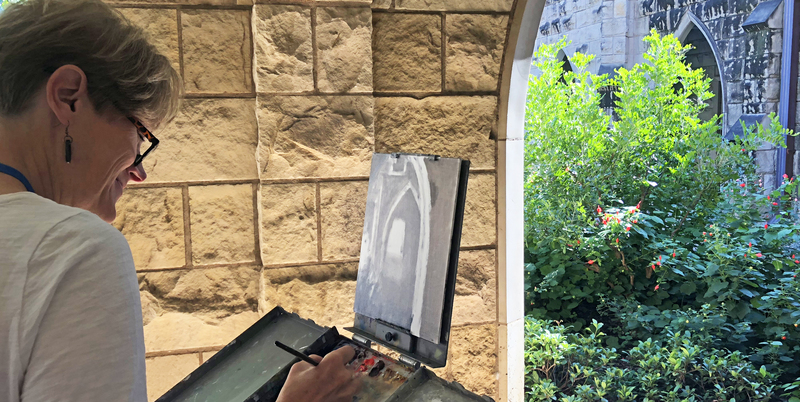 Click the "EVENTS CALENDAR" tab at the top of the page for more information. 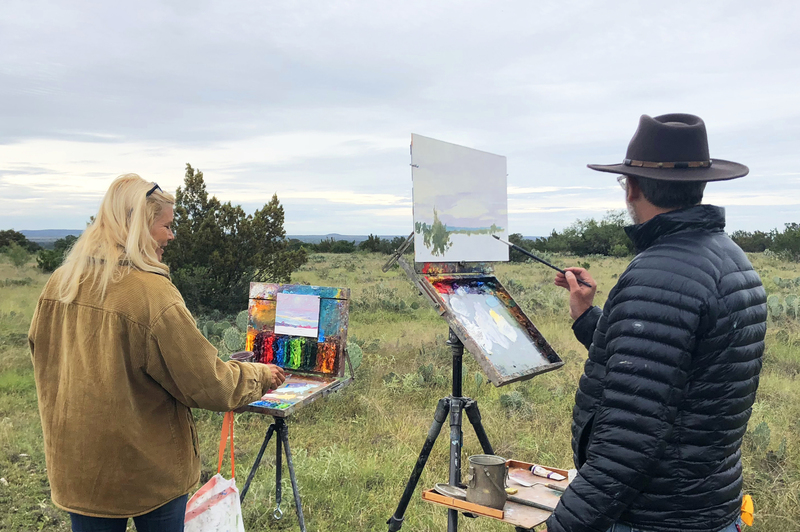 THOMAS JEFFERSON KITTS 3-DAY WORKSHOP! AND THIS OCTOBER, JOIN US FOR ONE OF THE TOP PLEIN AIR COMPETITIONS IN THE COUNTRY! 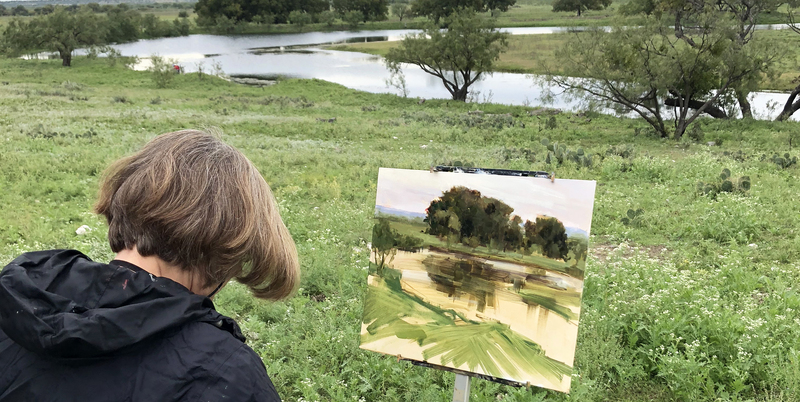 Ever wonder what it would be like to watch over the shoulders of an amazing artist, as what looks like an impossible mess on the canvas turns into a breath-taking interpretation of the scene you both are looking at? 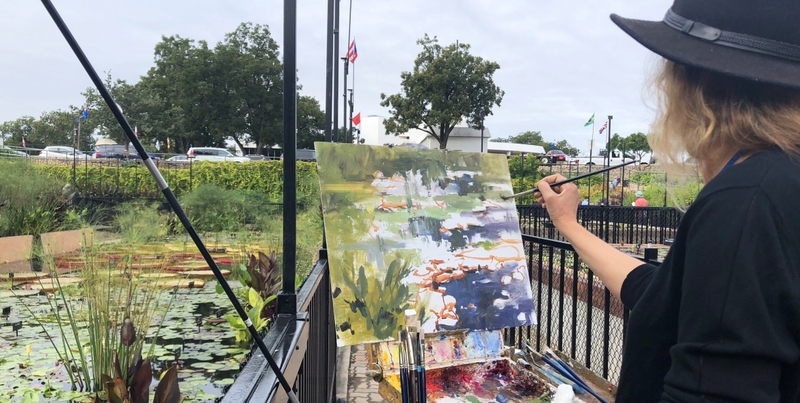 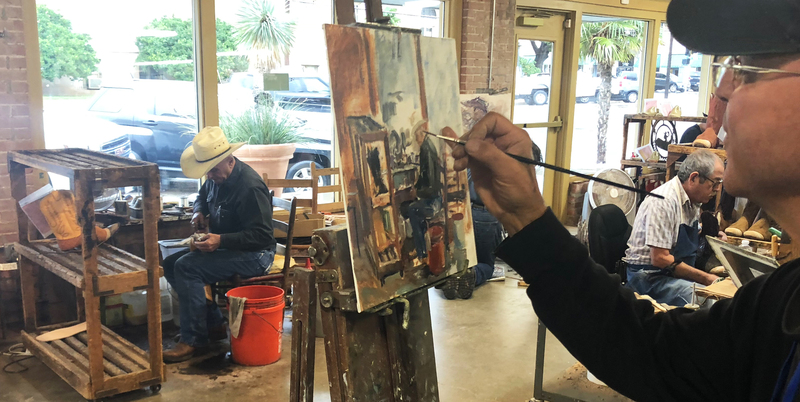 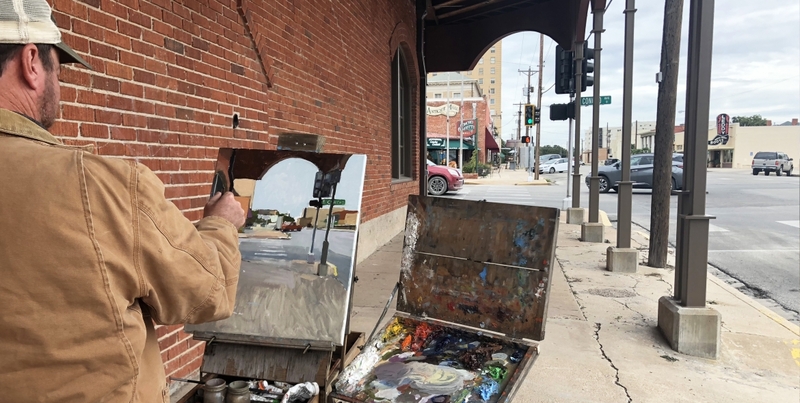 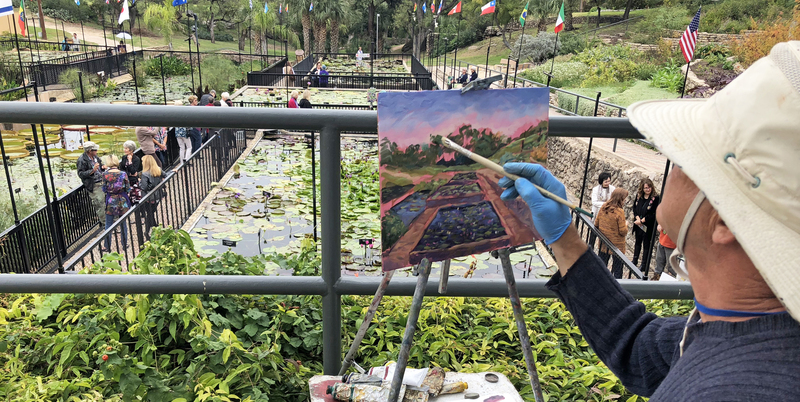 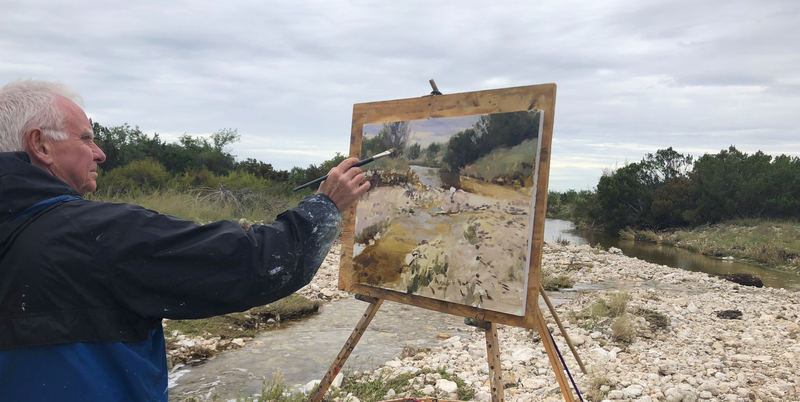 Join us in San Angelo, Texas this October 20 - 27 and come watch, learn and meet 34 top award-winning 'plein air' artists from around the world as they paint the historic streets and buildings, the meandering Concho River, and our international water lily gardens. 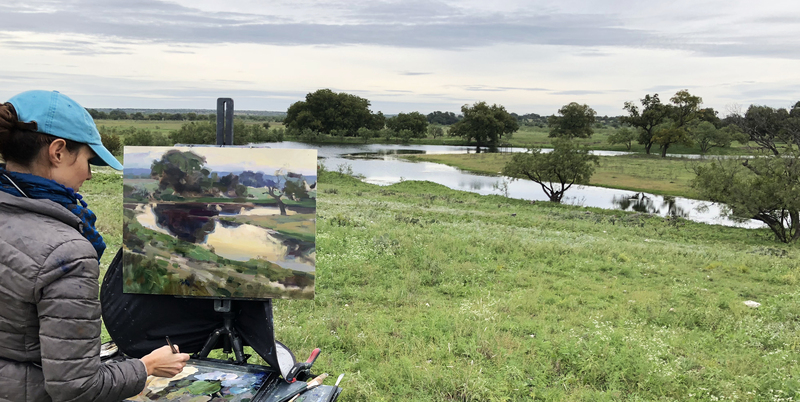 'Plein air' is the art of painting outdoors to capture the play of sun and shadow that inspired the artist at that moment. 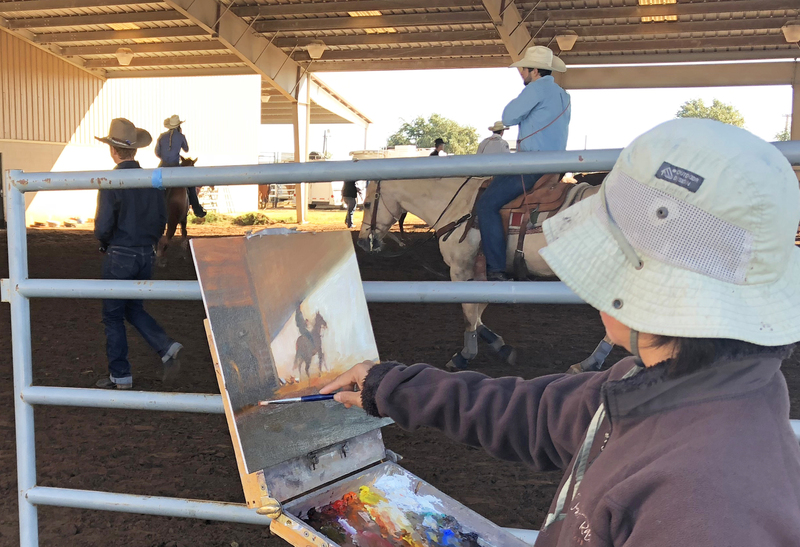 It's a week of area paint-outs, a special lunch with the artists, free artist demonstrations downtown and in the schools, wandering during a 2-hour artist paint-out at the top roping competition in the world, and of course, the STAMPEDE Awards Party & Sale! 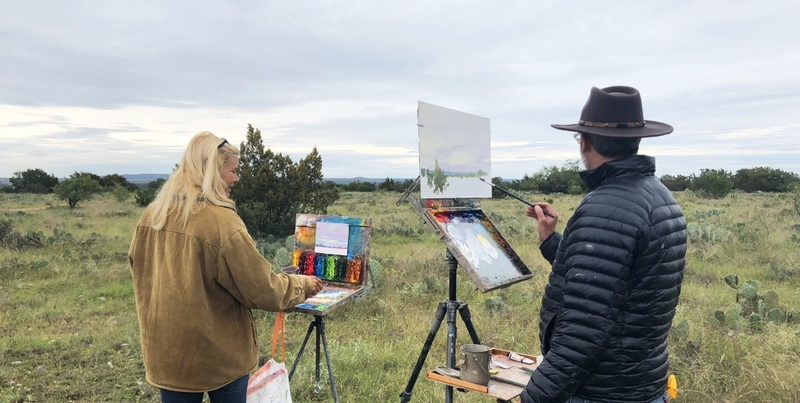 Throw in a Chuck Wagon Brunch and more time with the artists, perhaps a painting purchase (that maybe you watched the artist paint!) 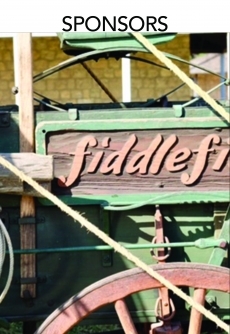 and it's a week you'll long remember! 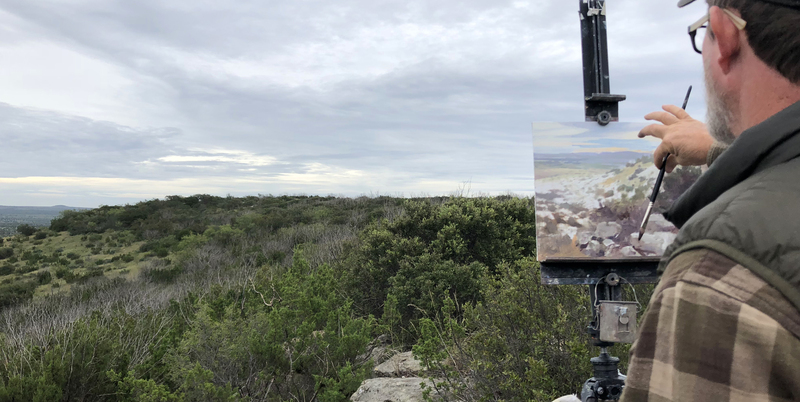 ARTISTS who APPLY ~ If you are one of the 34 selected, how about a few days painting on some of the most ruggedly beautiful historic private ranches in Texas! 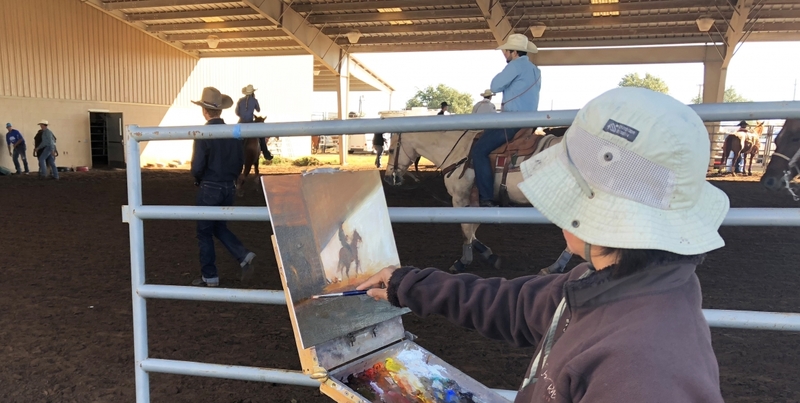 Inspiration abounds everywhere - ask past participants! 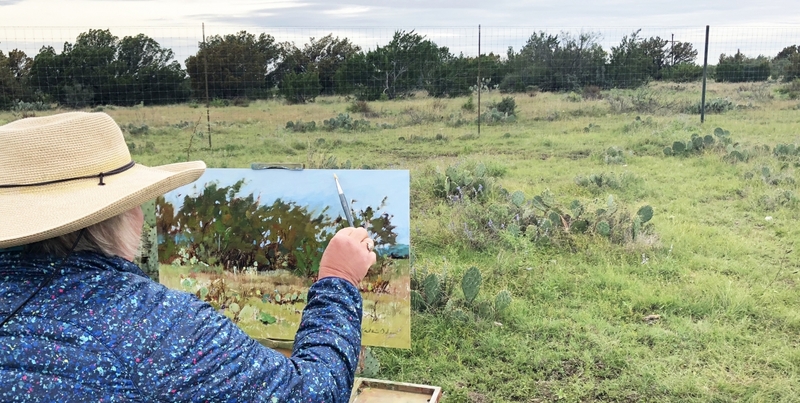 You become local 'Celebrities' and experience that famous West Texas Hospitality as you are hosted in local homes and filled with meals and special parties during the week. 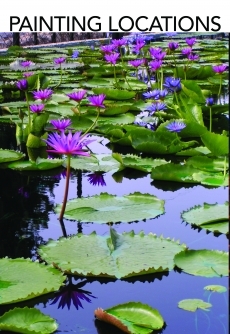 It seems everyone you meet is glad you are here. 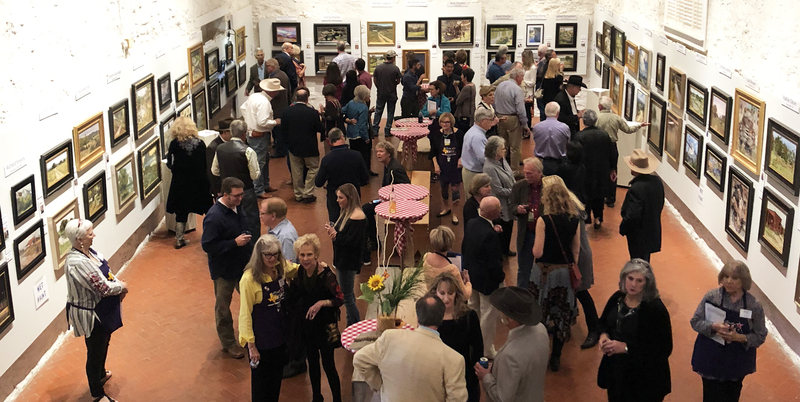 Area and national patrons continue to support the event with sponsorships ($20,000 in artist awards) and countless volunteer hours. 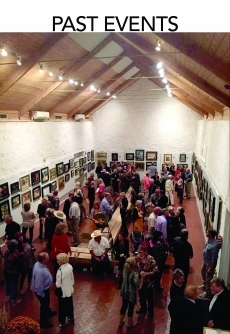 Sales continue to be among some of the best in the country. 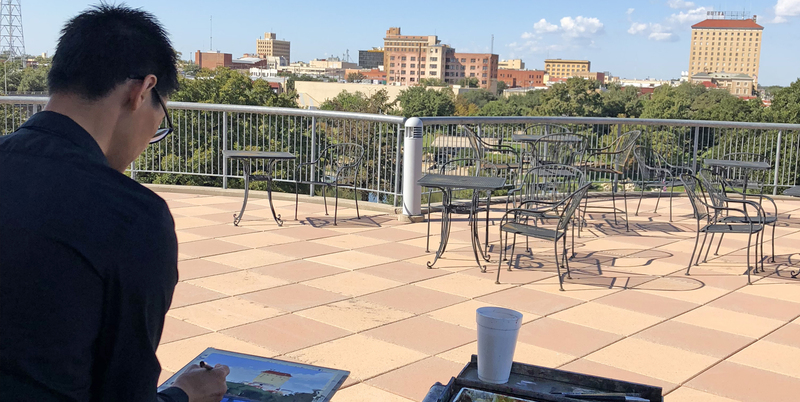 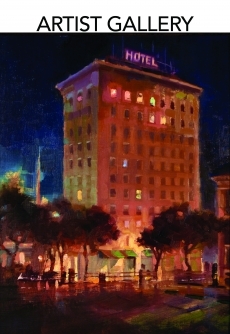 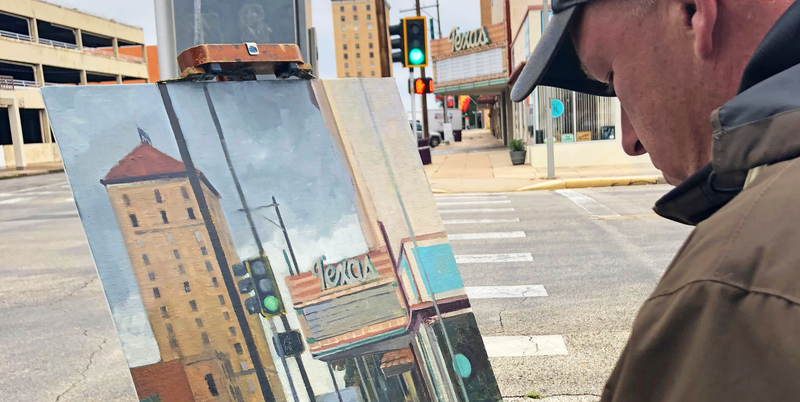 Each year, the award-winning artists make a major contribution to the San Angelo Museum of Fine Arts as they return a portion of their sales to support the museum's education programs that are touted as the best in the nation. 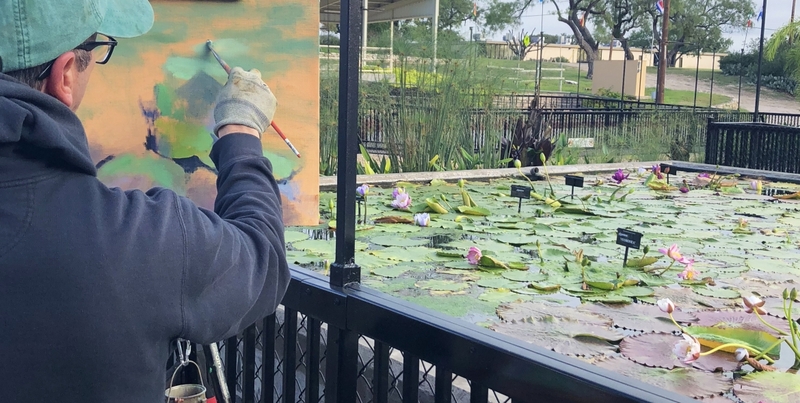 COME JOIN US and GET INVOLVED! 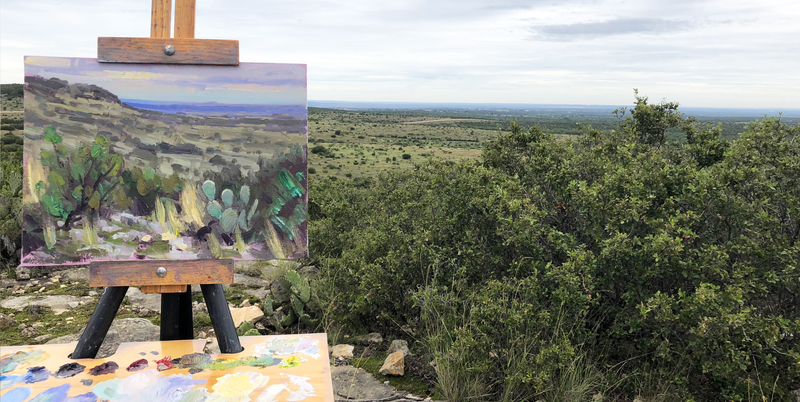 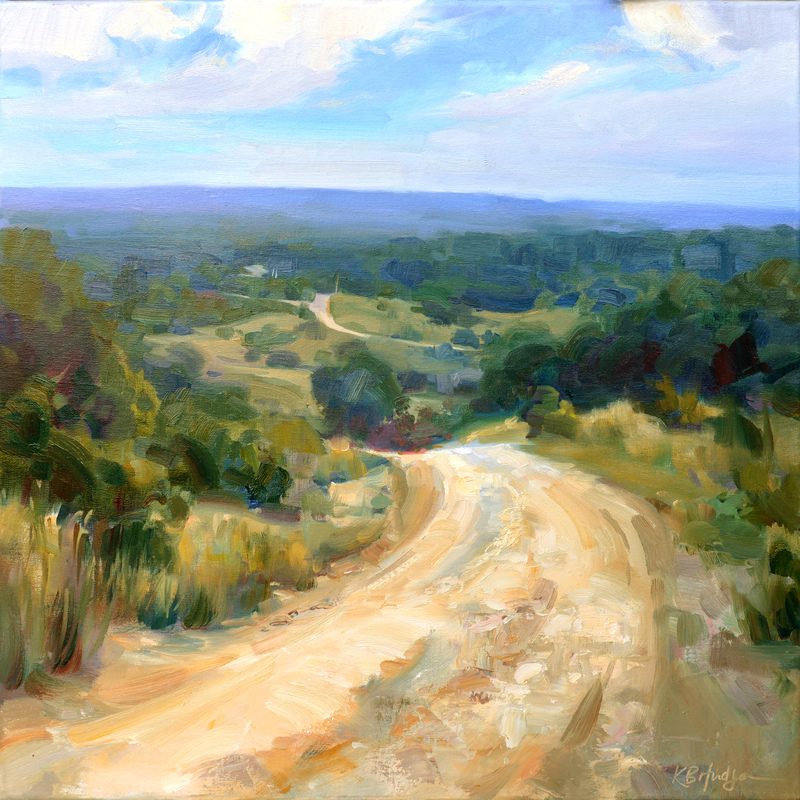 - Choose your favorite from around 375 incredible paintings interpreting our West Texas landscapes and towns - your purchase supports the amazing EnPleinAirTEXAS artists AND the San Angelo Museum of Fine Arts!